The Lawton FFA will team up with surrounding FFA chapters to host a pie auction Friday, Feb. 1 to raise both money for future events and celebrate the students’ hard work. The event will be from 6:30 p.m. to 9 p.m. at the Great Plains Coliseum Expo Building, 920 SW Sheridan Road. It is free to attend and will include homemade desserts ranging from $10 to $100, a chili cook-off, and activities for all ages. 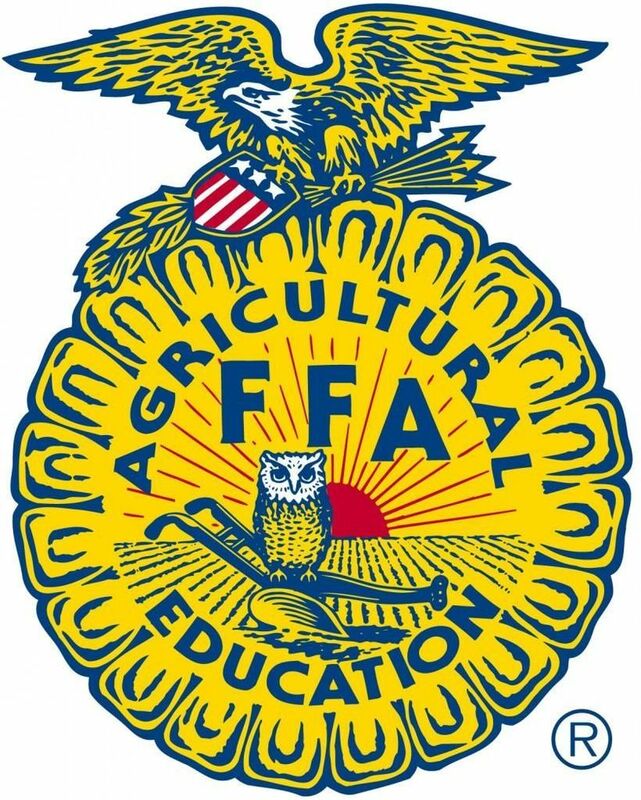 Courtney Miller, FFA adviser and agriculture teacher at Lawton High, noted that this is one of the biggest events annually and is a great way to raise money towards future trips, contests and other scholastic opportunities for students. On Saturday, Feb. 2, the FFA will also host its annual local livestock show from 10 a.m. to 3 p.m. at the Great Plains Coliseum. This event kicks off FFA Week, a whole week dedicated to FFA members and the work they’ve done throughout the year. The livestock show is also free to the public and will include a variety of farm animals such as goats, beef cattle, dairy cows, hogs and sheep.